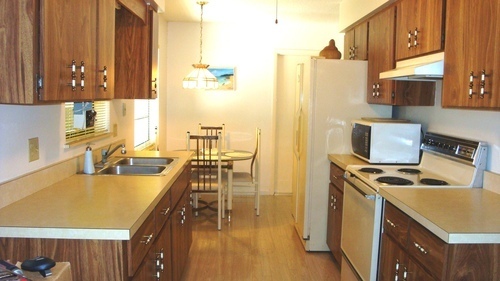 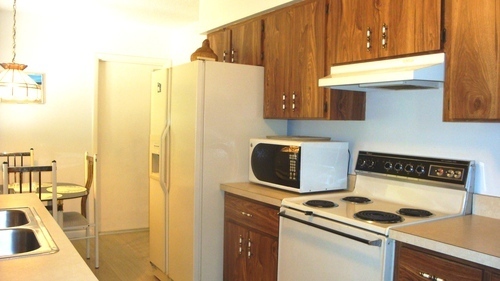 Seasonal East Englewood - Year Round Furnished Rental Extend your winter stay! 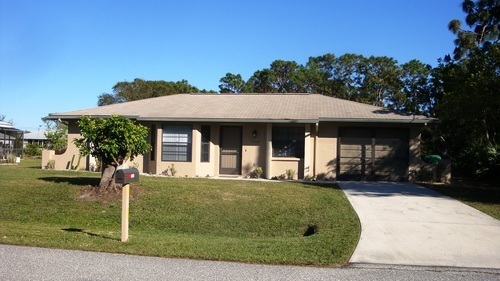 Available February 16 2018! 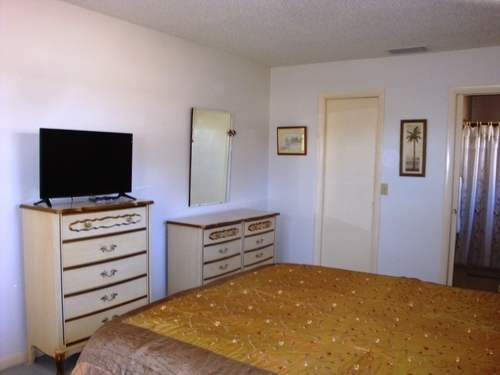 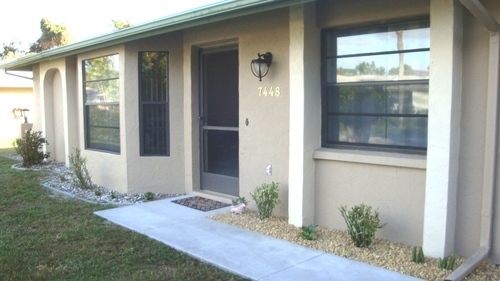 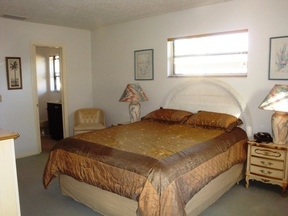 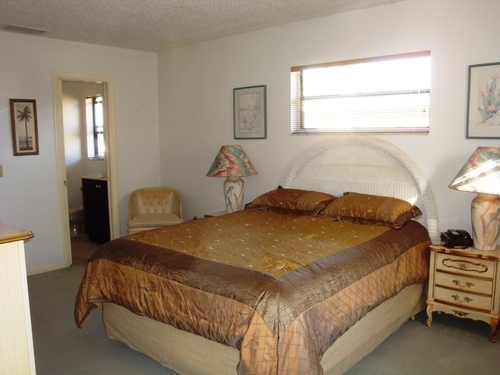 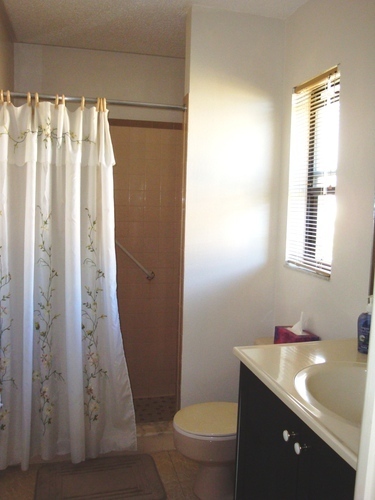 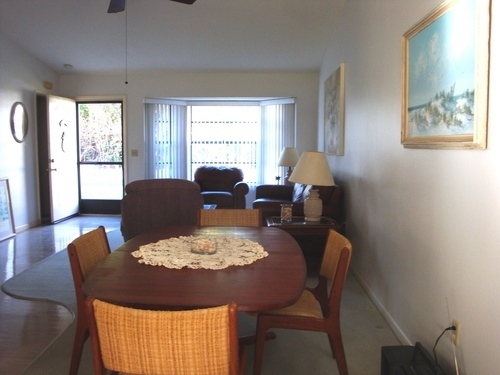 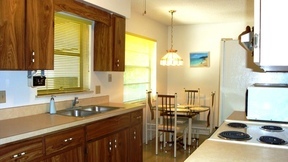 This is a turn key furnished home that is available year round. 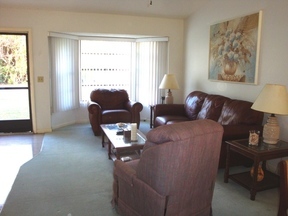 Clean and cozy interior providing you everything you will need as if you were at home. Split plan design with breakfast room off kitchen area. 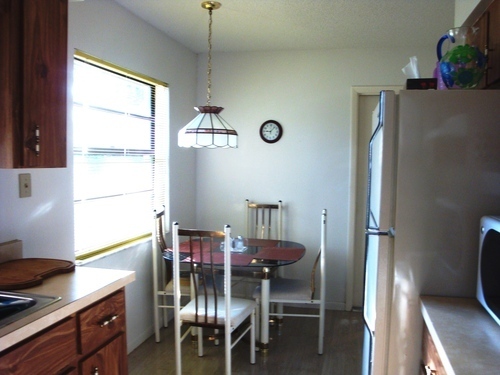 Formal dining area for larger crowds. 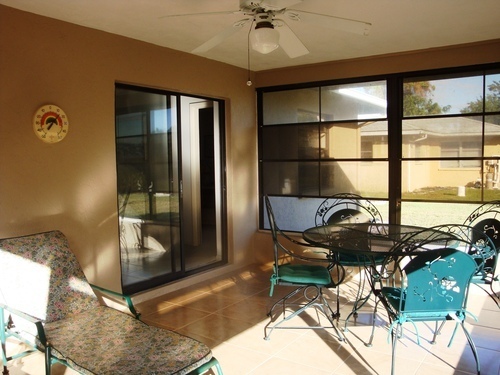 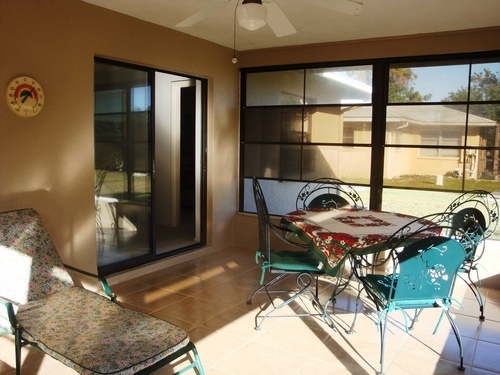 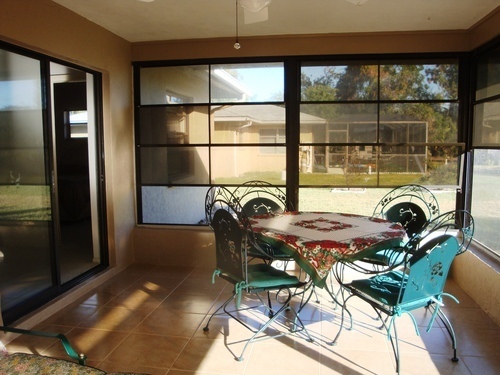 Sliding pocket doors take you out to the large tiled Florida Room with vinyl windows. 2 TV'S-one in living room and one in master bedroom.